Ysable Bisnath was crowned Miss World Trinidad and Tobago 2018 last night. 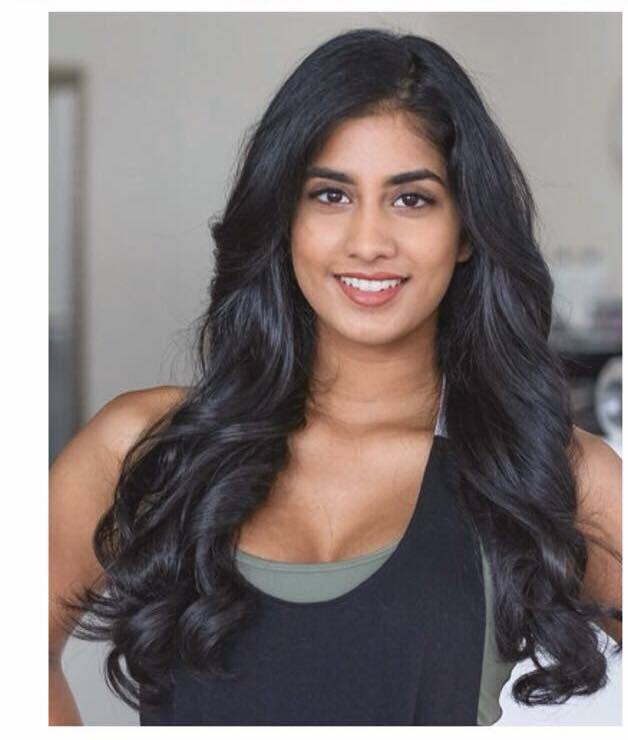 She is 25 years old, stands 1.65m tall and will represent Trinidad and Tobago at the 2018 Miss World Contest on December 8th in Sanya, China. The first runner-up was Britney Smith and the second runner-up was Tishanna Mitchell.